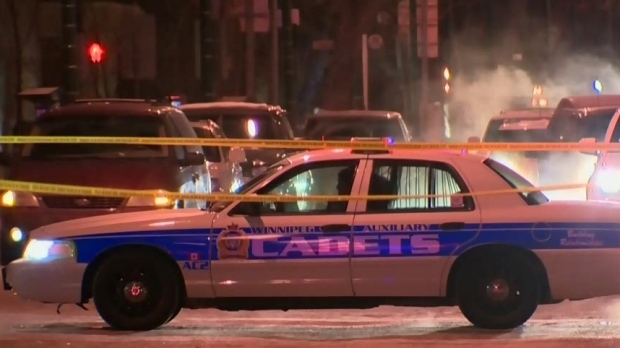 New numbers show a troubling trend when it comes to the number of carjackings in Winnipeg. It more than doubled last year and has grown steadily over the past six years. Last year there were 103 carjackings, up from 50 in 2017, according to numbers provided by the Winnipeg Police Service. There were 39 carjackings in 2016, up from 37 in 2015, 31 in 2014 and 19 in 2013. University of Winnipeg criminal justice professor Michael Weinrath calls the trend concerning. He said there seems to be a growing number of people willing to use violence or the threat of violence in Winnipeg to commit crimes. Weinrath said statistically speaking it’s still a rare occurrence. Winnipeg police say you can reduce the risk of becoming a victim of a carjacking by making sure your doors stay locked while driving, remaining alert at all times and staying aware of your surroundings.